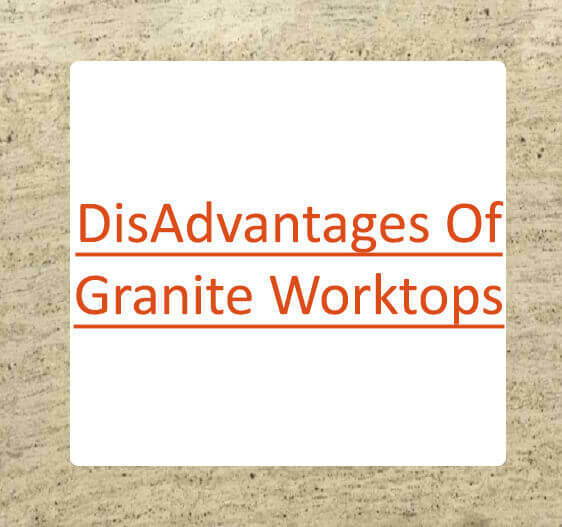 Lets talk about some difference between granite and quartz worktops. 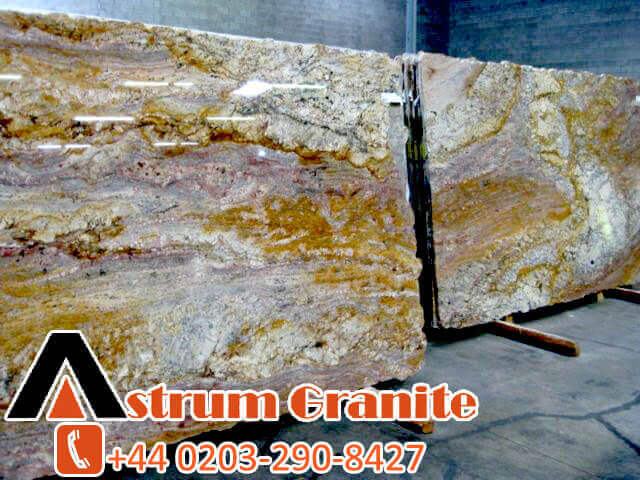 Every natural rock seller on the web wants to provide the best kitchen material for the customers as well as serve the right and correct information about the products. 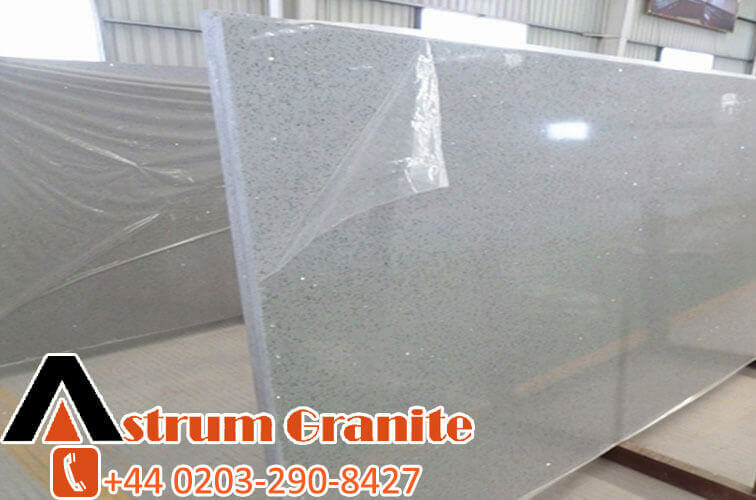 By remembering this Today Astrum Granite Team shares with our viewers some information’s about the material. 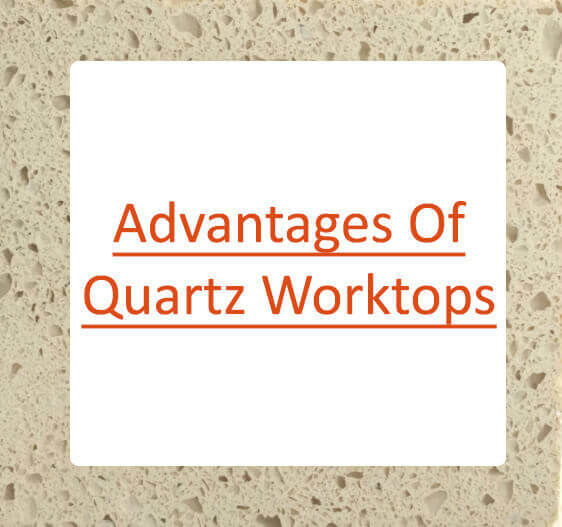 We always saw that many customers face the lots issues or queries of whether to purchase a quartz worktop or granite worktop and always often want to know what the difference both of Natural rocks material. 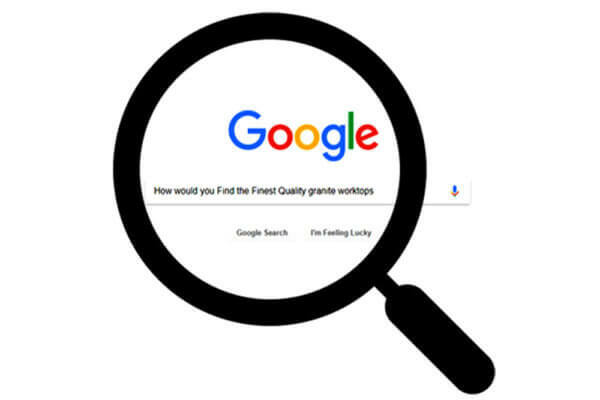 If you are one of them who have this kind of queries, so don’t worry about that now in this blog we gonna share with you and resolve this issue the differences between a quartz and a granite worktop. Do you know the interesting thing about this natural rock? You don’t’ believe that as we told you above about the It’s a natural rock and you know what It’s come in the below the earth ground over millions of years. And, now you must be thinking that how do you get it out of the earth? Right, so tell you clearly it’s quarried out of the ground in blocks the size of a minibus. 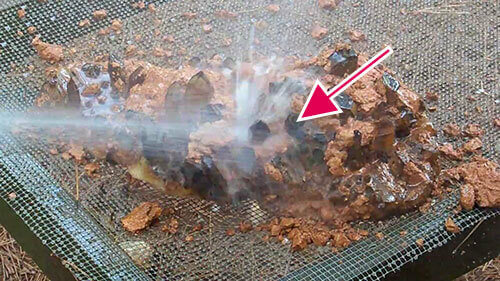 Below the picture, you can see that how it looks when it’s come out the below earth surface. And the last ship to the UK ready to manufacture, granite installation your granite worktops. 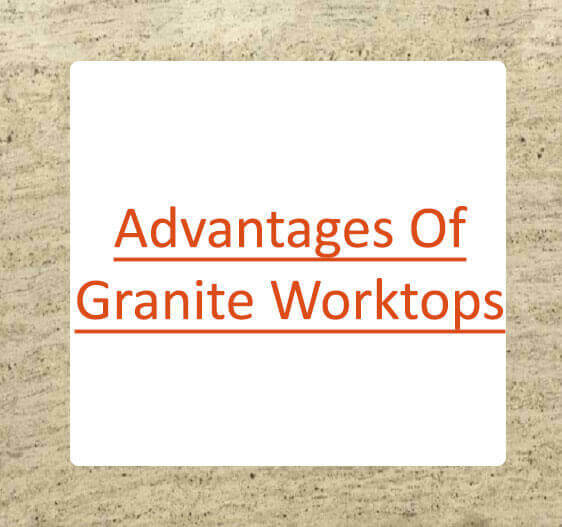 We just tell you one thing about Granite offer more random veining and uneven colour patterns, especially in the lighting colours compared to a quartz worktop. 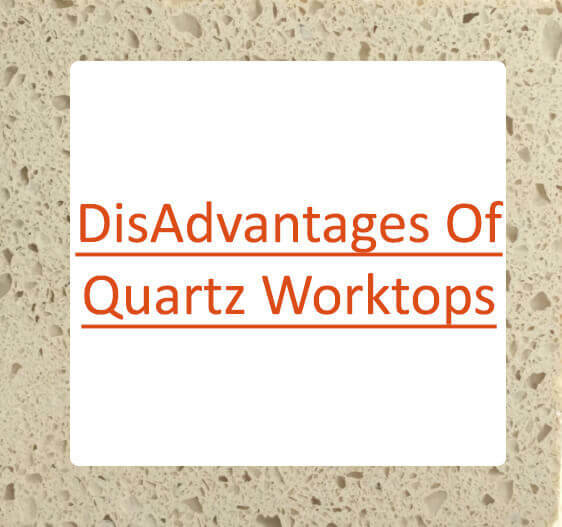 Quartz Worktops is also a natural rock but crystal and it’s composed of silicon and oxygen atoms in a continuous framework of SiO4 silicon. It’s crushed into the fine sand as well as mixed with 3 to 7% polymer resin and other components. 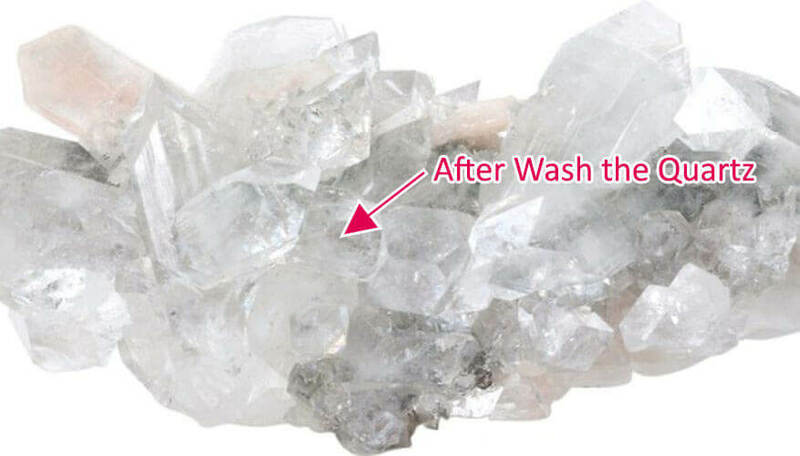 After washing the quartz cut into slabs which are approximately 3 meters by 1.4meters. As well as proper polished and after this process shipped to the UK ready for fabrication. Take a look of when quartz cut into slabs. And we saw that in recent year quartz has the most popular natural rock among the customers and we just searched that why? Then we got fact comes in a vast range of colours. 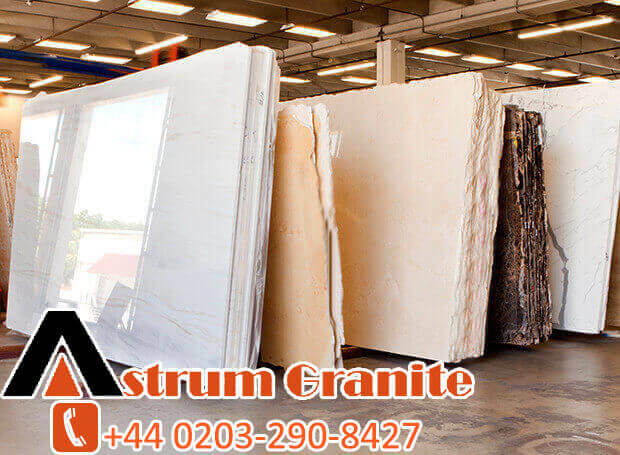 Because that reasons many quartz Manufacture Company have started to producing the quartz which approximately looks like Marble Worktops, But we don’t forget quartz have own exceptional properties. 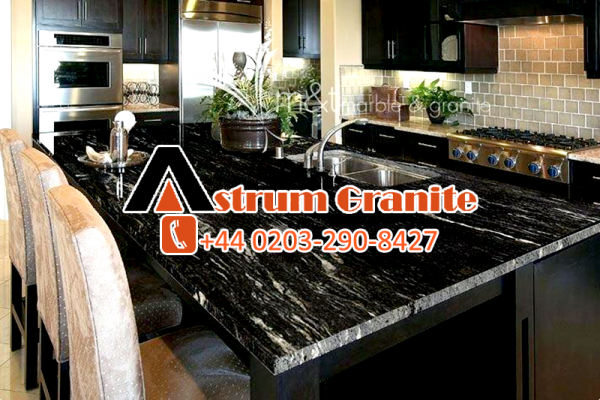 In the last word of Astrum Granite are both very durable surfaces. And have own properties and quality in the Natural Rock categories. 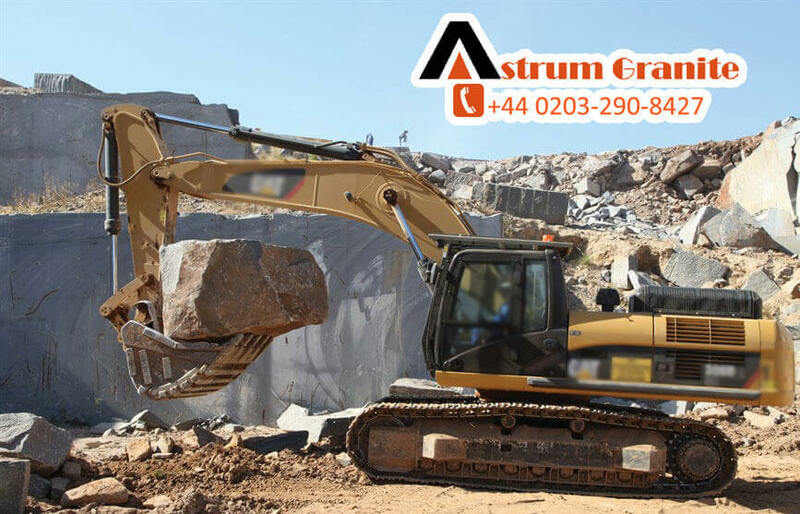 Both are very popular choices for every customer that will increase the value to your property and provide long-term years of use. 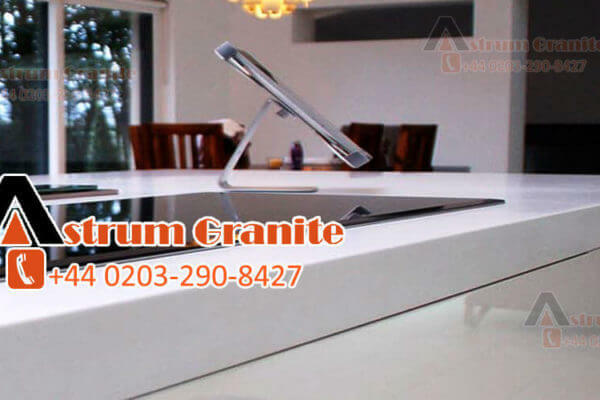 If you have any queries about both granite kitchen worktops and Quartz Worktops or want to buy simply call on this number (+44)0203-290-8427 we will provide you with the full of guidelines as well as best material.